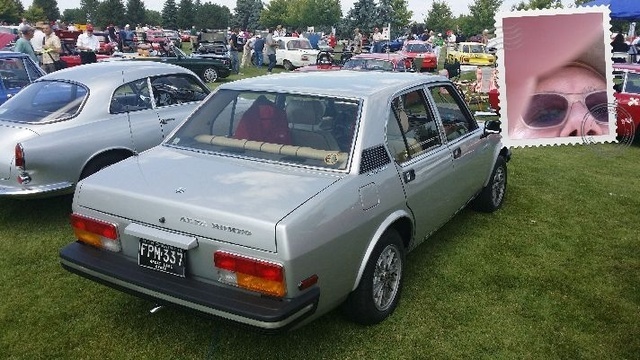 Have you driven a 1979 Alfa Romeo Alfetta? A Subjective View Of My First Ride........ — Brisk acceleration, responsive if not touchy braking, go-kart like handling, and a fairly high top speed. Build quality left something to be desired, always needed repairs, repairs were always expensive. While beauty is always in the eye of the beholder this car was always viewed best from the front and side, the rear end was interesting to be kind. This car cost more to keep on the road than a new car payment on my first (new car) which was about $225.00 a month. A very temperamental vehicle to own and maintain. The car was a blast to drive, it delivered a driving experience like nothing I've driven since. Pros: Fast, fun to drive, and different from anything else. Cons: Difficult and expensive to maintain, and different from anything else. 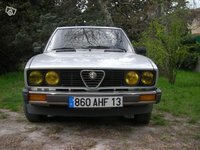 Looking for a Used Alfetta in your area?